The Eagles will start training camp two weeks from today. Carrying over most of the roster from their Super Bowl winning team, a lot of the roster is already decided. However, there are a few key camp battles in the works, here are the three most important battles to watch. Since mini-camp, slot cornerback has been a big area of discussion. 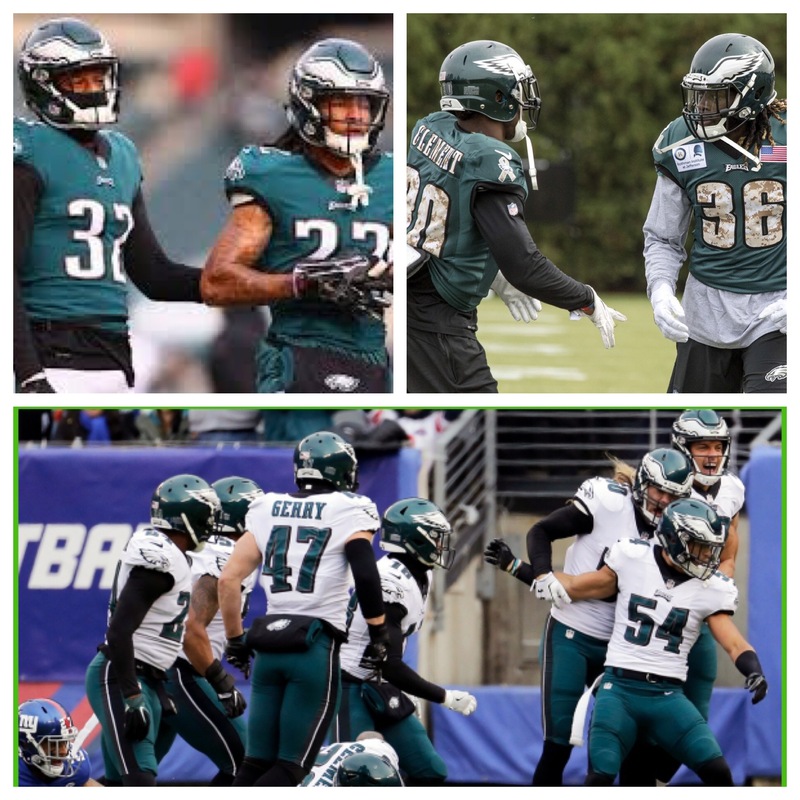 Jalen Mills, Sidney Jones and Rasul Douglas are three players who have a shot. But, there’s a few lesser known players to watch out for in this battle. DeVante Bausby, Avonte Maddox and D.J Killings are a few guys set to compete as well. When it’s all said and done, the Eagles seem more willing to give a new face a chance to shine. Bausby, Maddox and Killings are the three players to watch in this matchup as all three of them are hungry to get first team snaps in the NFL. Without LeGarrette Blount, who’s going to be the Eagles work horse back? Obvious signs point to Jay Ajayi, however, there will be a friendly competition at this position which is set to be one for the ages. Ajayi, Corey Clement, Darren Sproles and a few of the other backs on the roster and going to push each other and get the best out of each other. Competition isn’t a bad thing, it’s going to fuel this group to reach heights unimaginable. Training camp is a fun time of the year and this battle between the running backs is going to be a fun one to watch. Losing linebacker Mychal Kendricks might not have been a bad thing for the Eagles, but what it did was create an opening on the roster. The Eagles picked up former Denver Broncos linebacker Corey Nelson in free agency and have two linebacker in the roster ready to compete for the spot as well. Along with Nelson, Kamu Grugier-Hill and Nate Gerry are all contenders for this spot. All of them bring something unique to the team and honestly, you can make a case for all of them to be the starter. Out of all the competitions this one will be the most competitive. 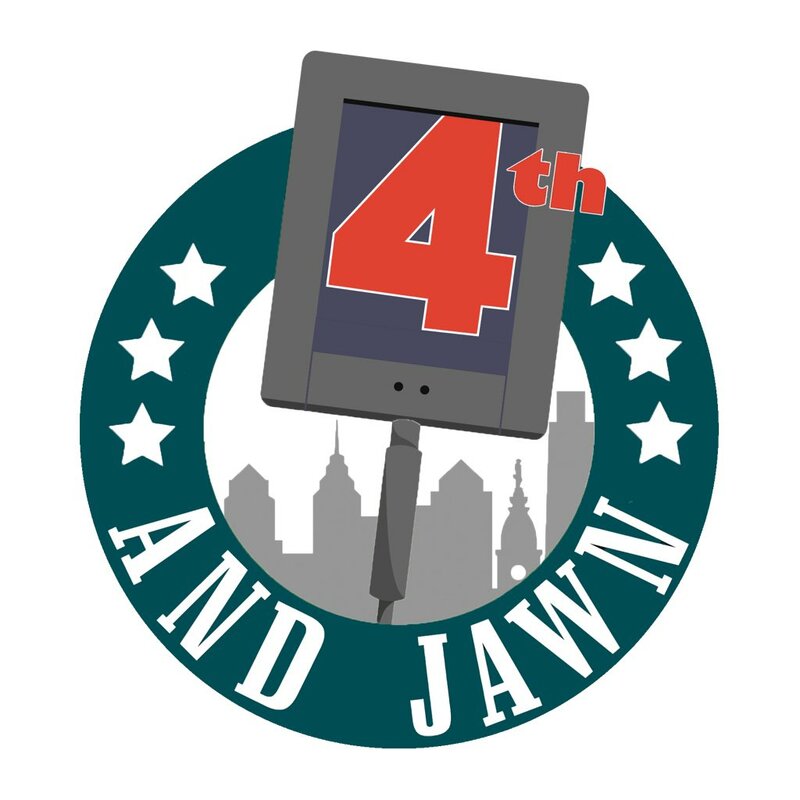 Training camp kicks off two weeks from today, be sure to tune in to 4thandJawn for all the coverage.